Winning free stuff is always a great thing, and winning something that’s actually helpful is even better. 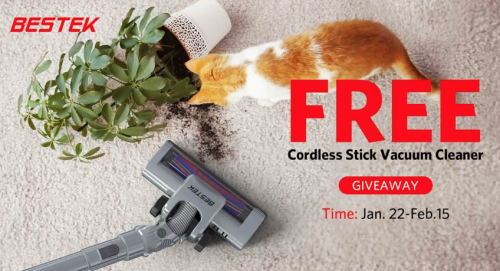 Between Jan 22, 2019, and Feb 15, 2019, BESTEK is giving away 30 free vacuum cleaners and Amazon Gift cards. The best part is that it’s incredibly simple to enter and you don’t need to spend any money. 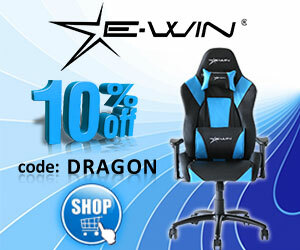 To enter, you need to visit this page on the BESTEK website. Once you’re there, you’ll see the simple form to fill out with your name, email, and country you live in. The cordless vacuum, which you can see it on their website here, is a lightweight vacuum which is perfect for quick cleaning or navigating around tough-to-reach spots. It has a rechargeable and removable battery which gives you 25 minutes of cleaning time. You can also use it to clean your stairs, car, upholstery, or anywhere else it’s hard to get a traditional vacuum into. There’s a thin brush head to fit into almost any space you need. 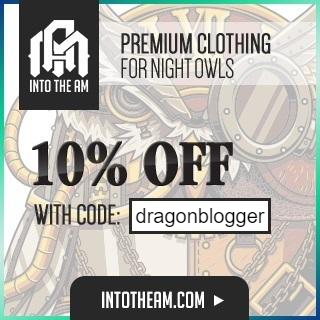 Through that link (here it is again), you can also get it for 60% off if you simply don’t want to wait for the contest and just need a vacuum right now. 1. Open to US, CA, UK, FR, DE, IT and ES. 2. One email gives you one entry. 3. One prize is limited to one person, 30 winners in total. 4. Runs from Jan. 22nd PDT to Feb. 15th 23:59 PDT. 5. When the event has ended, they’ll email all winners on Jan. 18th. 6. BESTEK reserves the rights of the final explanation.